Discover how Fårup Beton improved fleet visibility and optimized the logistic flow with Trusted tracking solution. Fårup Beton is a Danish company that develops, produces and delivers concrete products for the construction industry. 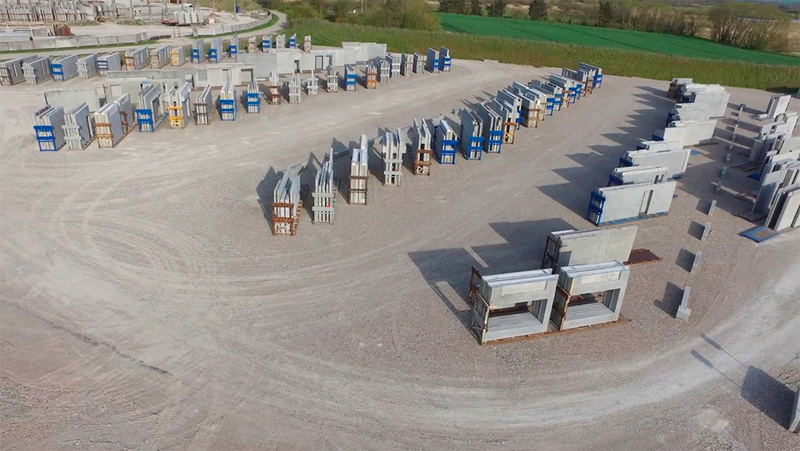 Fårup Beton has invested in trailers for transportation of concrete elements to construction sites. They were looking for a solution to manage and improve the daily visibility of their trailers loaded with concrete. They wanted to optimize their business flow and ensure that the trailers are empty as short time as possible or not lost somewhere. The Trusted tracking solution allows them to be aware of the location of their trailers. They can thereby quickly return them and fill the trailers up with new concrete-elements to minimize unnecessary storage. 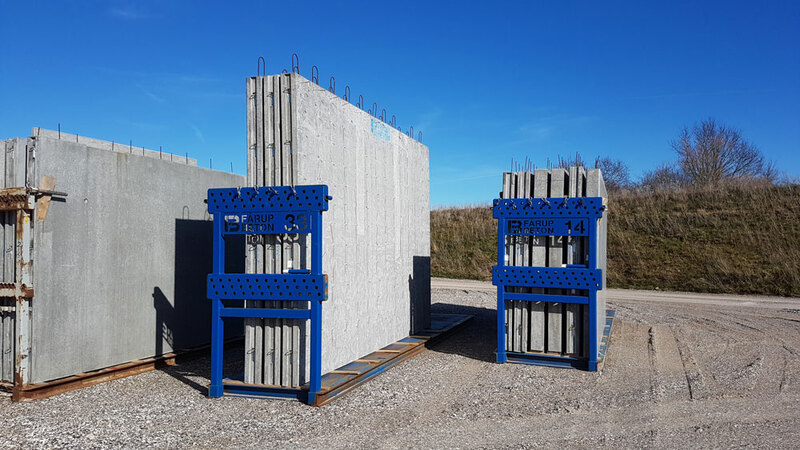 In addition, they were looking for a solution to ensure that the drivers only use the trailers for the concrete elements from Fårup Beton. Fårup Beton is using extern drivers, and it can, therefore, be difficult to control that the drivers are using them for competitors’ elements. Fårup Beton found that Trusted was an ideal solution that has provided a daily overview and improved their logistic flow. Moreover, the field area at the headquarter in Fårup is 4,5 acres. Therefore, it is also beneficial for them to know, where the drivers should pick up the concrete elements. They have a lot of trailers, so the daily overview has created insights and value. Do you want to hear more about how Trusted tracking solution can help you optimize your business?